In which we discuss Zach LaVine, Andrew Wiggins, Shabazz Muhammad, Anthony Bennett, and Sean (Mc)Sweeney. Check out the podcast below the fold and subscribe on iTunes! Gerald Green put on a brief but amazing show on Wednesday against the Wolves. In which we discuss Andrew Wiggins, Shabazz Muhammad, Anthony Bennett, Thaddeus Young, Mo Williams, Zach LaVine, Gerald Green’s performance, injuries and tanking, and some NBA Draft prospects who intrigue us. Check out the podcast below the fold. Ricky Rubio’s ankle injury may end up as the season’s defining event. In which we discuss what the team is (or, rather, isn’t) without Ricky Rubio, our impressions of the Wolves youngsters so far, and whether Flip Saunders looks like a good coaching fit in Minnesota. (And, yes, a little Zach Lavine). Will this man be playing a lot in a backcourt near you? 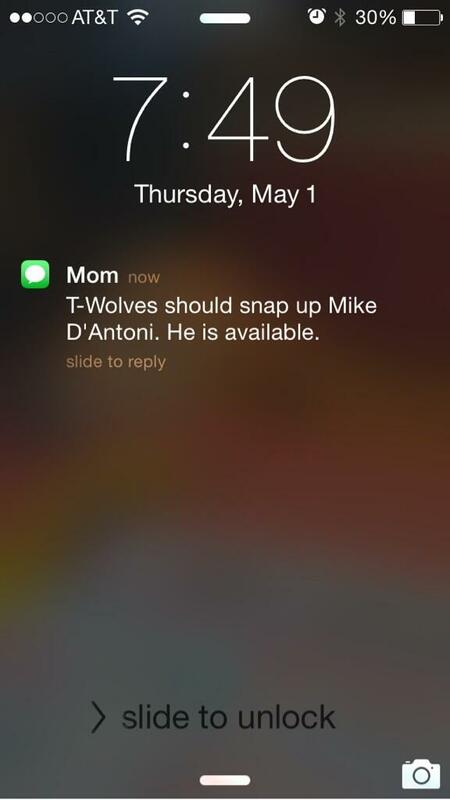 In which we discuss Andrew Wiggins, Anthony Bennett, Thad Young, Flip Saunders, and, yes, Zach Lavine. In which we review the preseason, prospects for the regular season, and Mike Penberthy. The Punch-Drunk Podcast has been on hiatus for a while. But now it’s back. With more discussion of Andrew Wiggins, Anthony Bennett, Kevin Love trades, and the upcoming season.